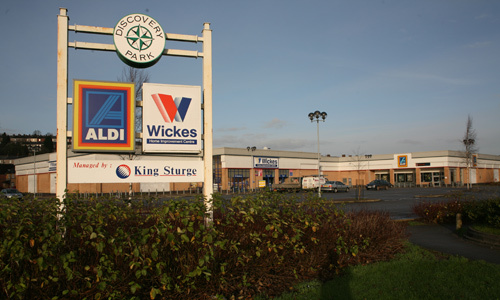 Discovery Properties was selected by the Lex Motor Company and undertook the development of a former garage into 43,000 sq. 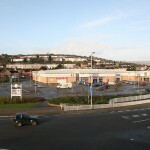 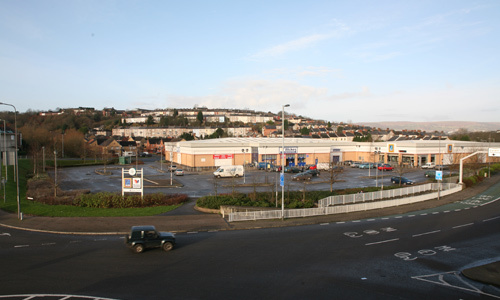 ft. of retail space with 217 car parking spaces. 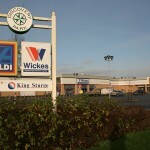 30,000 sq.ft unit let to Wickes. 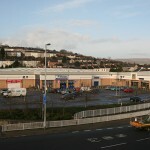 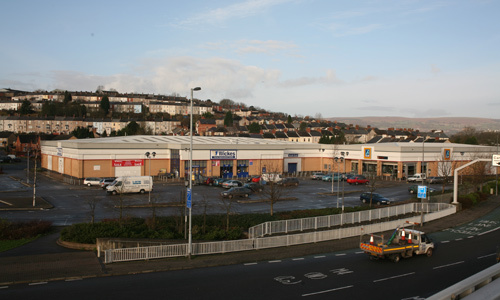 13,000 sq.ft unit let to Aldi.